3500 N Hayden Road Scottsdale, AZ. 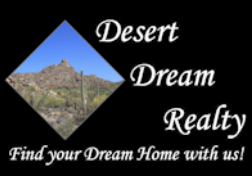 | MLS# 5905674 | Desert Dream Realty Cave Creek | 480-252-8300 | Find Your Dream Home with Us! 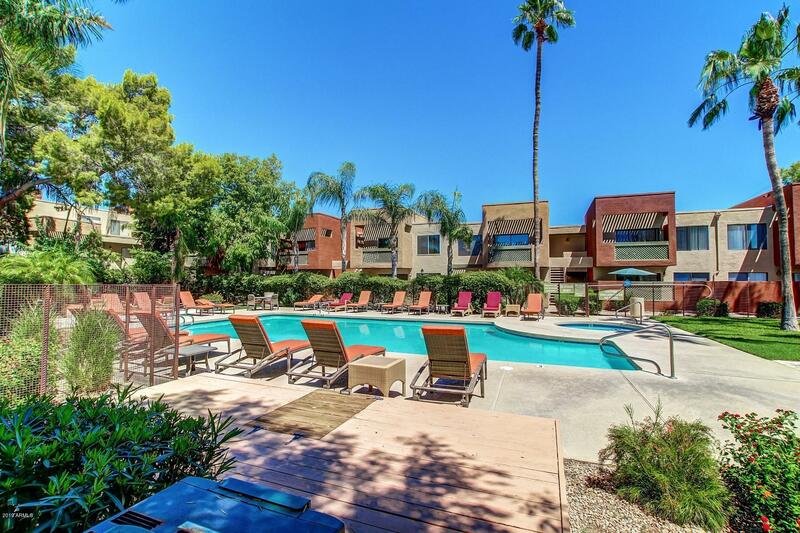 Remodeled Golf Lot ground floor condo with Camelback Mountain and golf course views located in Sunscape/Sunrise. No Carpet, granite counter tops in the kitchen and all appliances. Furniture available on separate bill of sale. Was renting at 3000/mos in season. Assigned covered parking. Resort Community with 2 pools, hot tub, gym/fitness center (including a yoga studio). Minutes from Old Town Scottsdale shopping, Fashion Square Mall, dining and spring training stadiums for Cubs, Giants, Diamondbacks and the Rockies. Condo is on the Continental Golf Course and is adjacent to 20 mile exercise/bicycling trail known as the Hayden Greenway, easy access to all of Scottsdale and Tempe and the 101 Freeway. Pets permitted up to 40 lbs.